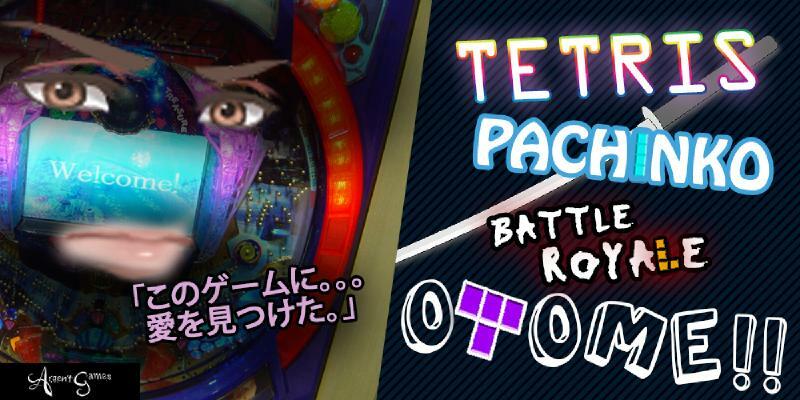 Tetris Pachinko Battle Royale Otome!! We’re very, very excited to finally share with you the project we’ve secretly been working on since 2018–TPBRO! We’ve been hard at work on TPBRO for some time, and we’re confident it will make a splash in all the above genres. You’ve never played anything like TPBRO, and we can promise that you never will again. Our expected release date is Q1 2020! What does this mean for RE:H and AG? Unfortunately, we’ll have to put the development of Red Embrace: Hollywood on indefinite hiatus in order to focus on TPBRO. 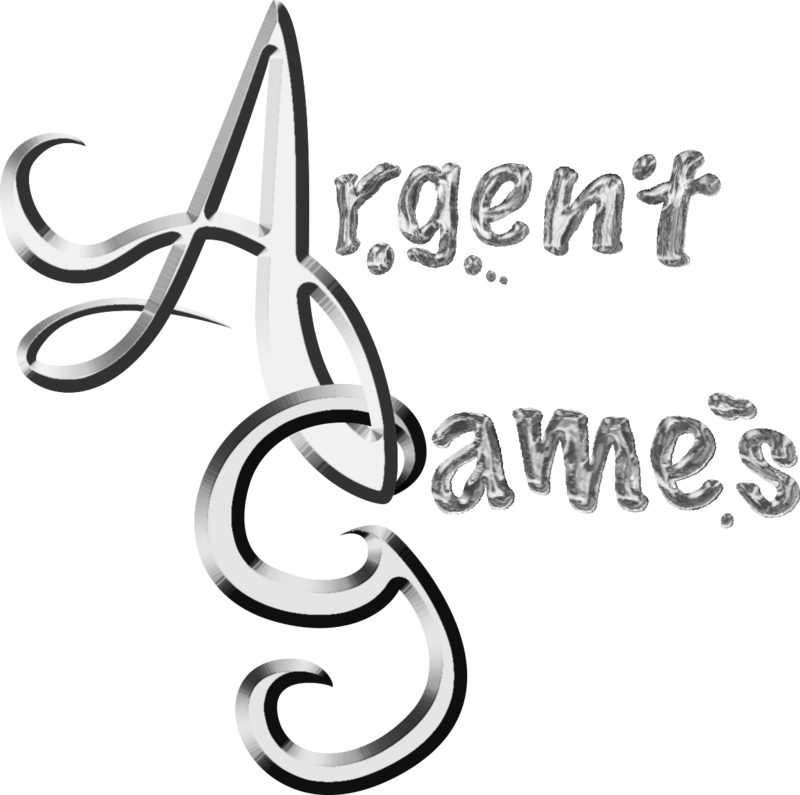 This new project marks an important diversifying step for Argent Games, and as much as we love RE:H, we feel like it’s time to branch out with our games.